Scottsdale Arizona Commercial Real Estate. 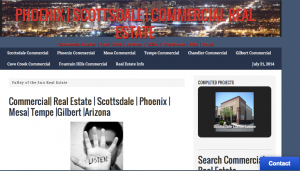 Free Commercial MLS Real Estate Search Scottsdale Arizona Commercial Real Estate. Search Phoenix Arizona Commercial Real Estate. Free MLS Search Phoenix Arizona Commercial Real Estate. 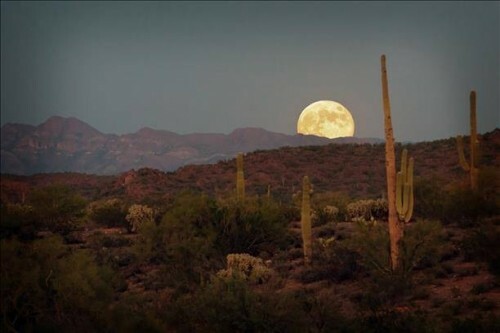 Scottsdale Arizona Commercial Real Estate Search. 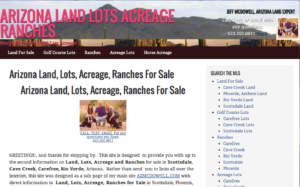 Free Commercial MLS Search Scottsdale Arizona. Scottsdale Arizona Commercial Real Estate. 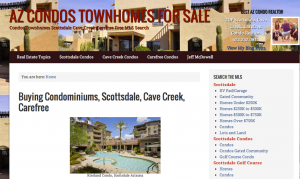 Free Commercial MLS Real Estate Search Scottsdale Arizona. 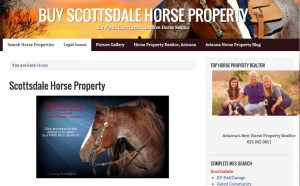 Search all Scottsdale Arizona Commercial Real Estate For Sale. Search Commercial MLS Listings of, Office, Office Warehouse, Medical, Dental, Retail, Padsites, For Sale. Scottsdale |Warehouse |Commercial |MLS |Search. All Commercial Real Estate, Scottsdale AZ, Phoenix AZ, Tempe AZ, Chandler AZ, Mesa AZ, Gilbert AZ, Fountain Hills AZ, Carefree AZ, Cave Creek AZ, Anthem AZ. Office |Medical |Dental |Office |Warehouse |Warehouse |Retail |Land Pad Sites |Commercial Land |Industrial. Full time Realtor with over 37 years of Commercial Real Estate Experience not only as a Commercial Realtor but as a developer/owner, having developed over 1 million square feet of Multi-Family, Retail, Strip, Office Warehouse, Medical/Dental, Self Storage Space. 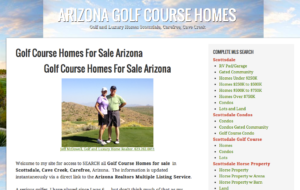 Search for Scottsdale Arizona Real Estate For Sale, Cave Creek Arizona Homes For Sale, Carefree Arizona Homes For Sale, Rio Verde Foothills Arizona Homes For Sale, North Phoenix Arizona Homes For Sale. Access to all MLS Listings by city. Free Arizona MLS Search. Start your Real Estate Search by City NOW or Search by zip codes, 85266, 85331, 85263, 85377, 85262. As a 35 year + full time veteran of the REAL ESTATE Industry, I understand what it takes to not only find the Home, Lot, Land, of your dreams, but also how to negotiate the minefield of real estate transactions. 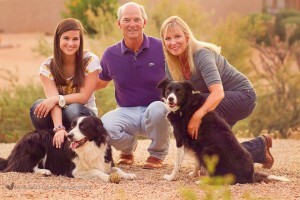 Not only am I a veteran of the real estate industry, I also live in the area I service. An avid Golfer, Horseman and Baseball Fanatic, I know the pulse of the community. Todays buyer starts on the internet and spends an average of 5 months quietly perusing the information that is available. 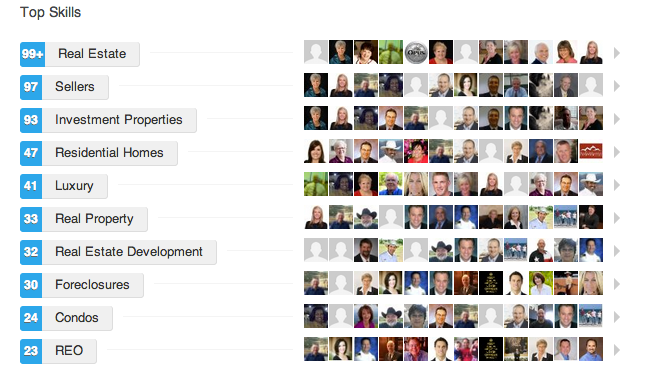 As this area tends to be buyers from outside the area my internet presence is a huge attraction. I regularly update my material and have additional pages that I maintain with up to date information on such platforms as Coldwell Banker, Google+, Facebook, Blogger, Active Rain, EProperties, Trulia, Zillow, YouTube , Tumblr and many others. And what is my CONFIDENCE that I can perform for YOU?……….. ENDORSEMENTS…..OVER 400 and GROWING! Call, text or email for a free market analysis of your existing property. Not only do I work with buyers, I also know how to market your real estate in the most efficient manner to achieve the results you want and expect.